Easter 2019 is Sunday, 20th April. 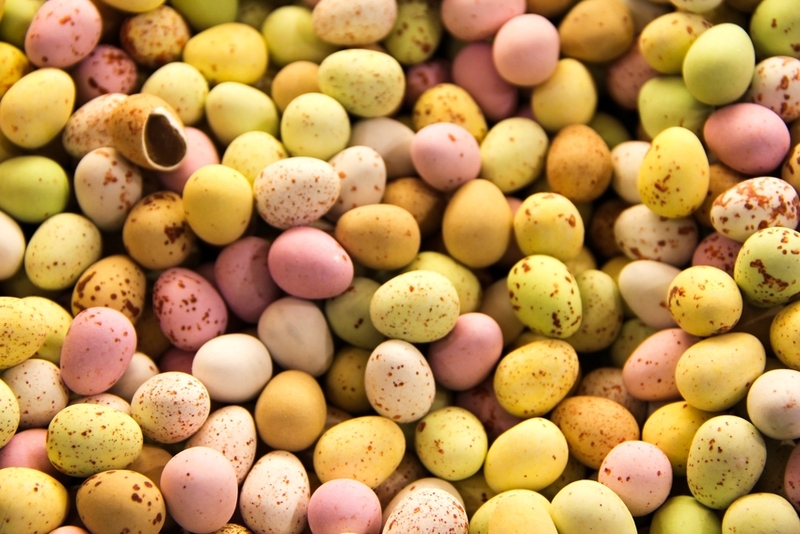 Italians celebrate two days at Eater time: the sunday of Easter and the following Monday, the Angel's Monday. 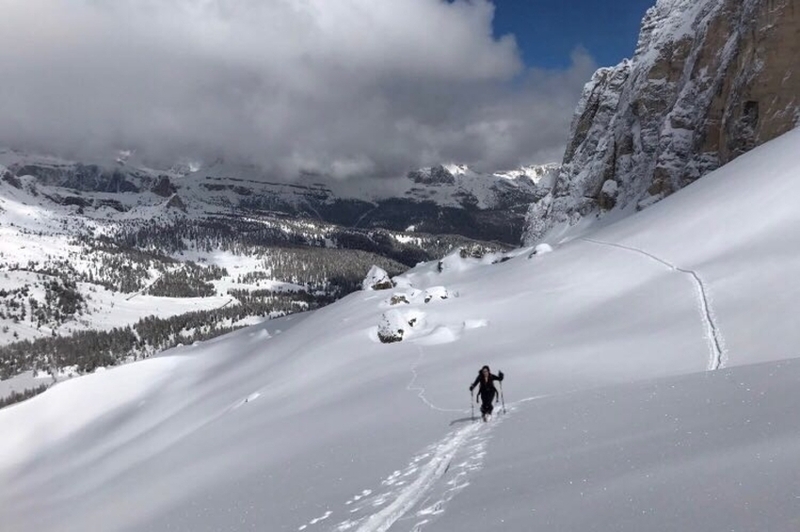 If you are planning to visit Cortina d'Ampezzo and the Dolomites at Easter, here some ideas of activities to fully enjoy this time of the year when Spring is just starting an winter is not completely over yet. Shops are usually closed or working just a few hours in the morning and people love to spend time at home or at restaurants with their loved ones. Discover the paths in the wood and reach the "Rifugio", the small inn up on the mountains for a glass of reinvigorating red wine and a sandwich with salami. You can go for a 45 min horse riding around the village of Zoldo or a full day tour of the mountains. Are you on holiday with your family? 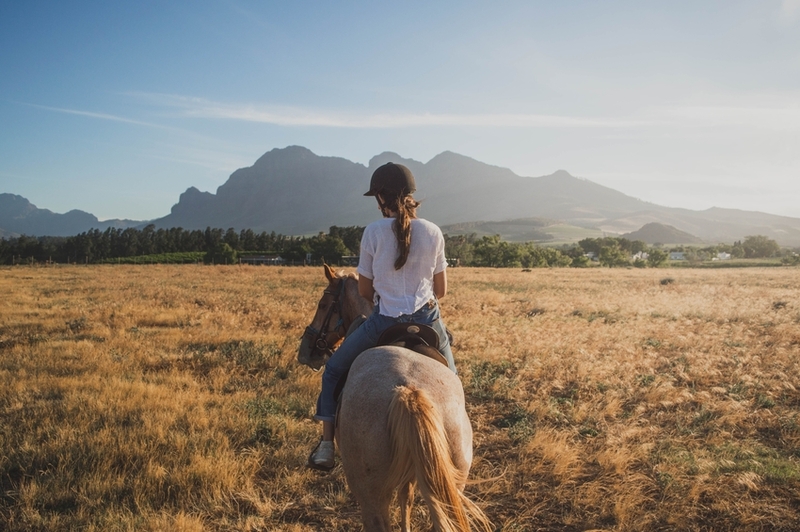 This may be the perfect time for your kids to start their "cowboy" career starting riding a pony in the open garden of the stables . Shoot the very first moment they sit on their first pony surrounded by the Dolomites. You can ski till 1st May, 2019 in the Dolomites . Want to know more about weather conditions and what pistes are open in the snow circuit of Cortina d'Ampezzo? Check the DolomitiSuperski website for all the lastest updates. With Easter arriving at the end of April, Sunday 20th and Monday 21st, the weather will be probably perfect for a picnic on the shores of the green emerald water of Lake Misurina, just a stone's throw by car from Cortina d'Ampezzo. 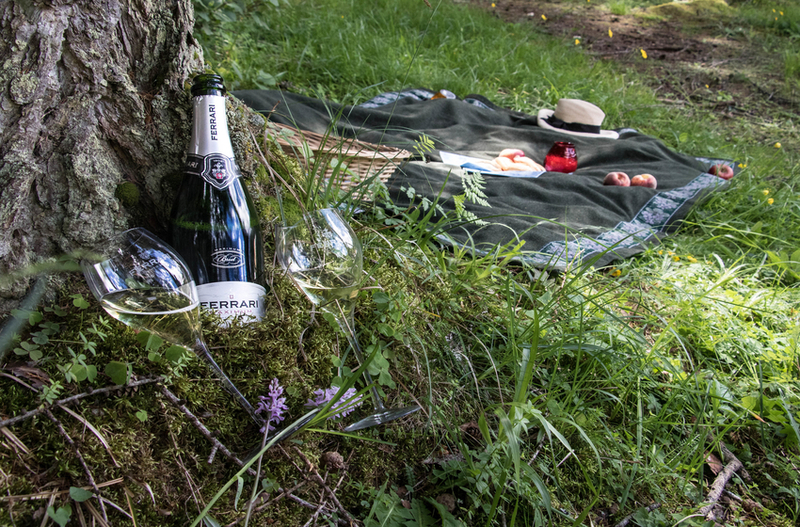 Ask our reception to get a basket with some sandwiches and a glass of "Italian spumante" ready for you and start for a little adventure. If you prefer to spend the time in the village of Cortina, most restaurants and bars will be open. If the sun is shining, you coud have your lunches and snacks in the outside lounges admiring the peaks and the people walking around to see and to be seen, the "struscio" phenomen. Most fashion shops will be open and present the Spring and Easter season collections. Our favourite past time is to have a short stroll just after lunch and spend the rest of the afternoon reading a novel while sipping some tea on the outside terrace of the lounge area here at Ambra Cortina. What is yours? Indulging in our jacuzzi bathtub? Or just sleep in one of our suites's canopy bed such as Mirandolina? 25% discount on a two night stay at Easter.